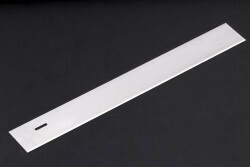 THE ORIGINAL BLADE FROM JAPAN! 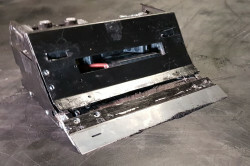 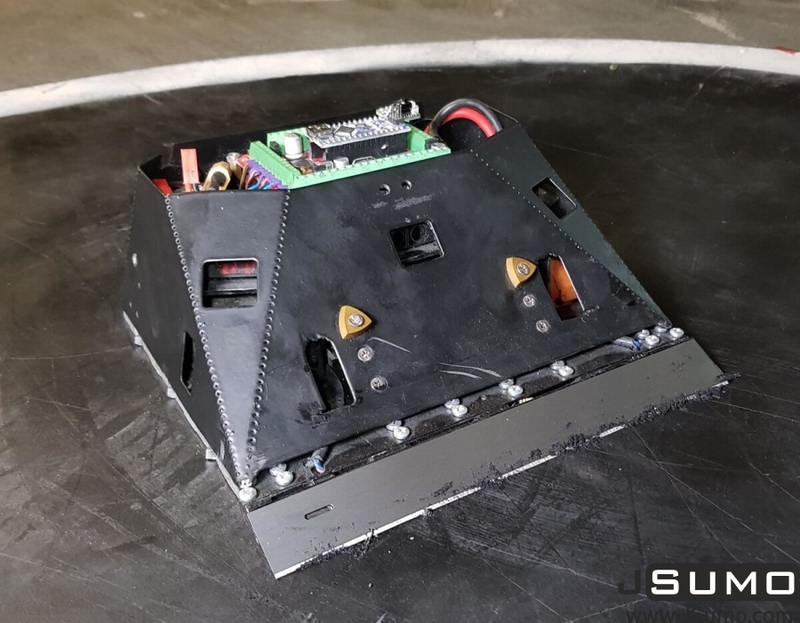 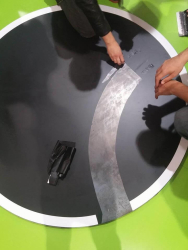 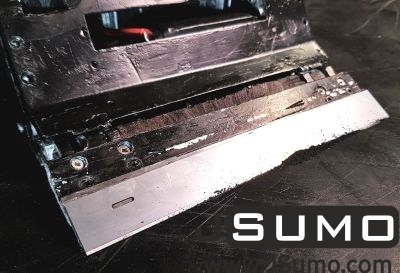 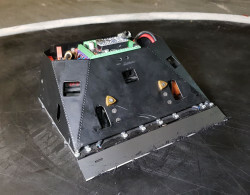 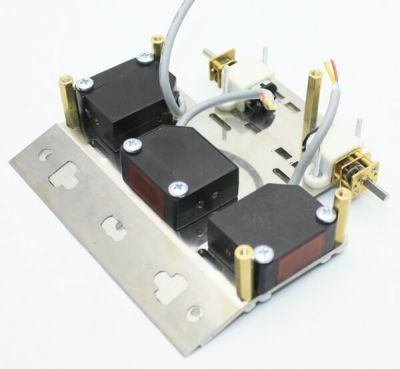 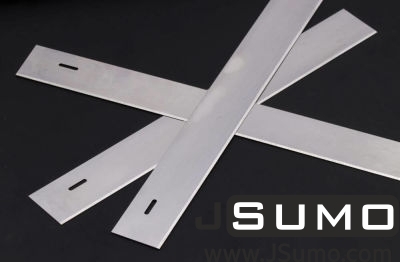 Specially designed spring steel alloy sumo robot blade for Japan style sumo robot projects. 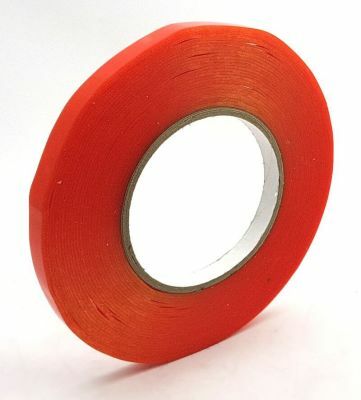 You can place to your robot with strong double sided thin adhesive tapes (we have at below). Blade Degree: 27 Degree Double Sharpened. 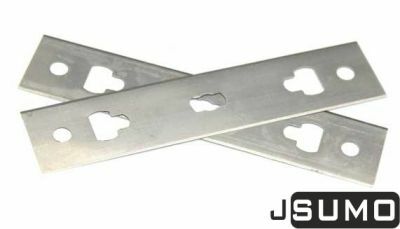 These original razor blades are in limited stocks. 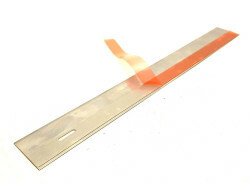 So please grab them before too late! 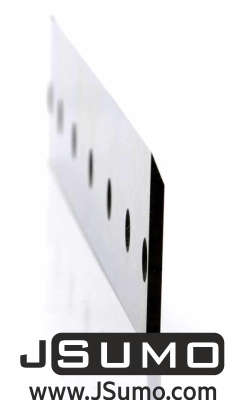 They are very thin and can be damaged at harsh matches so we suggest ordering in quantities will serve you better. 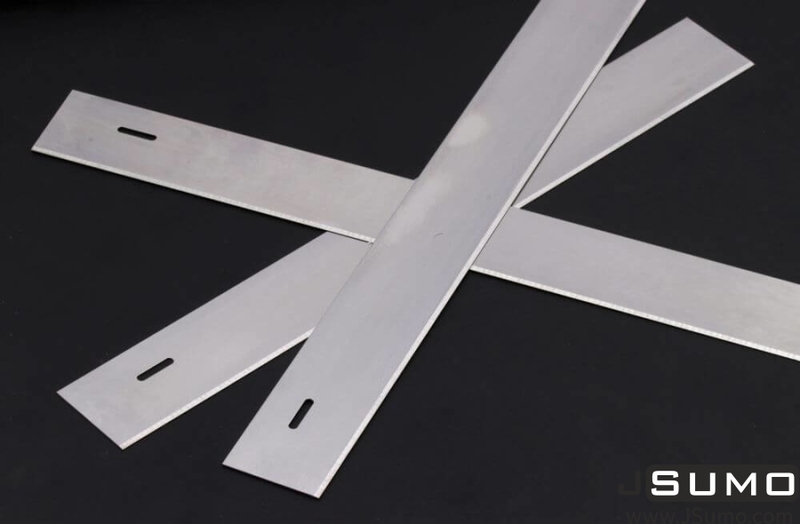 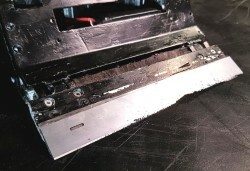 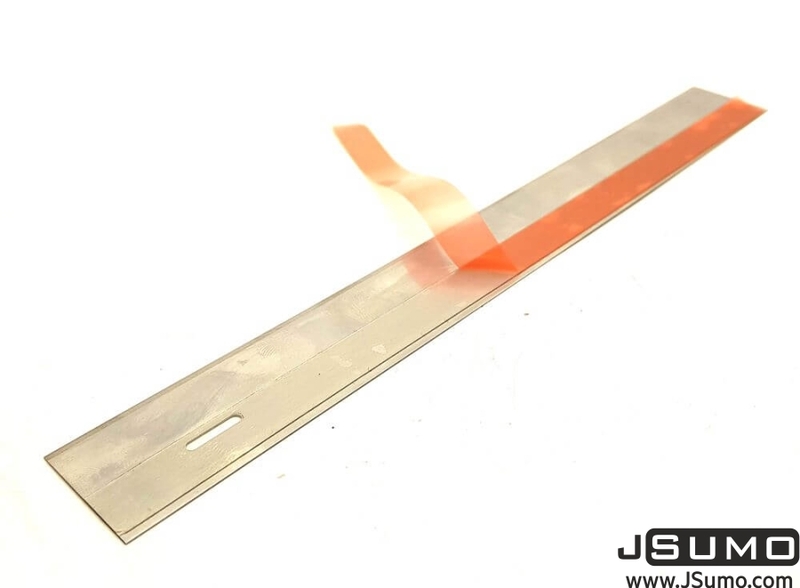 For backer support blade you can think also our other thicker (1.9mm and 3mm) blades.